We’re a team of advanced therapists with a goal to bring you to your full potential with a knowledgeable and attentive touch. Your professionally trained team of registered massage therapists at Core Elements are members of the CMTO and RMTAO. Our focus is to provide the best possible care to all our clients. 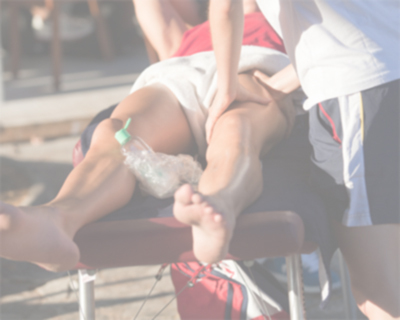 To ensure your comfort, you can request a male or female registered massage therapist to provide services such as deep tissue massage, sports therapy, pregnancy massage, or to provide specialized care for chronic conditions and rehabilitation.